Jaime Parnell has a strong interest in working with children especially those with difficult behaviours. 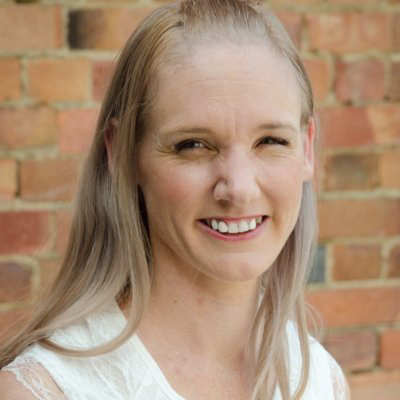 Having previously worked with children who have suffered trauma and with an extensive history in working with children and teenagers with difficult behaviours, Jaime Parnell provides assessment, individual counselling, group sessions lifestyle programs and training tailored to service needs. Located in Rockhampton and practicing in the Capricornia region, as well as offering an outreach service to Biloela, and Woorabinda, Jaime is particularly involved in working with clients who have complex presentations, including sensory, emotional, social, cognitive and academic difficulties. Jaime Parnell is a registered Clinical Psychologist and has maintained an ongoing interest and study in this area. Jaime’s skills lie in providing a thorough assessment and tailoring interventions to individual needs. 30 Days of Gratitude app helps you identify which values are important to you and encourages you to capture a moment each day. Download now at the Google Play Store or iTunes store. 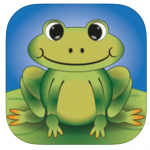 Guided breathing with Jacob the Frog is an app for iOS and Android designed to help kids with anxiety focus on their breathing and calm themselves down.